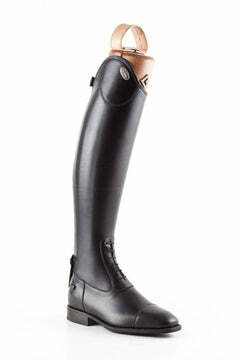 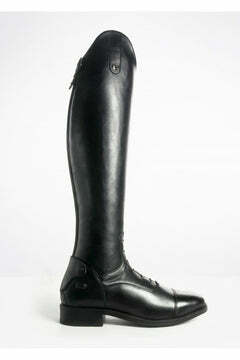 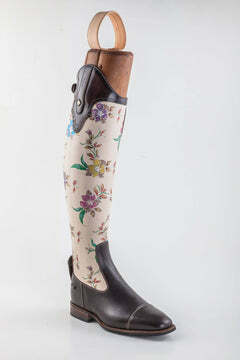 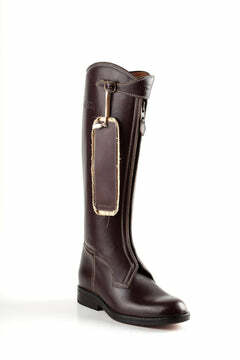 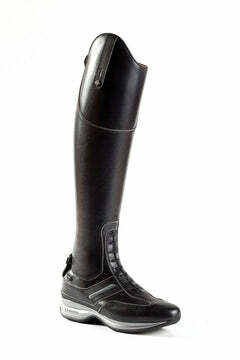 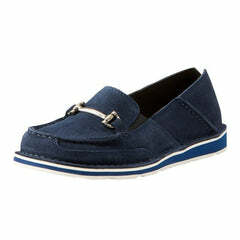 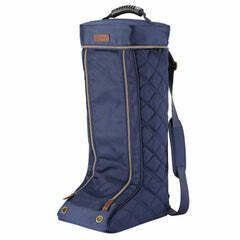 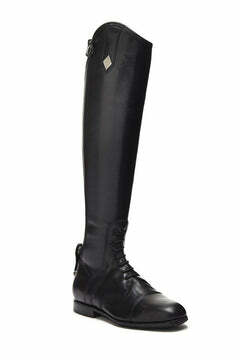 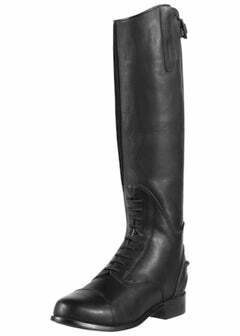 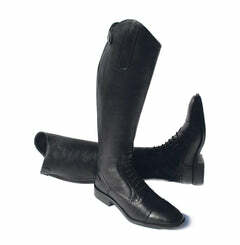 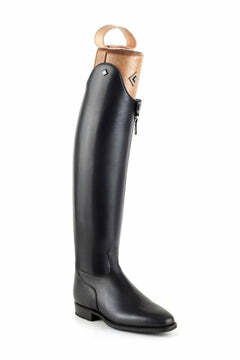 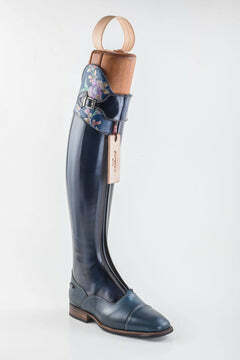 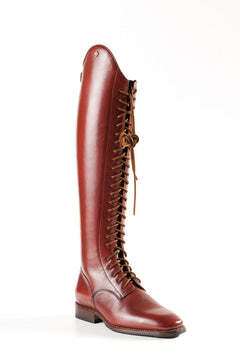 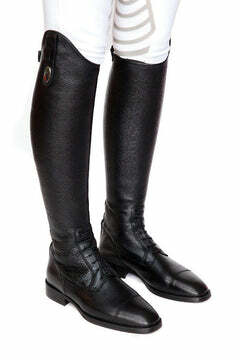 The Riding Boot Co. is the specialised footwear wing of Track Right Equestrian. 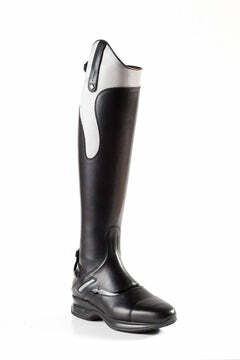 Originally established in 1996 as a travelling show unit, we took our products right to the competitor. 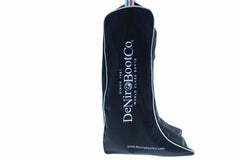 It was not long after starting that we moved in to our first shop in Burgess Hill, West Sussex. 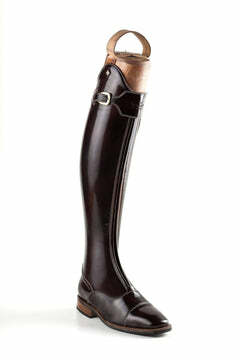 Now we're based in the beautiful village of Bolney, only 5 minutes from Hickstead. 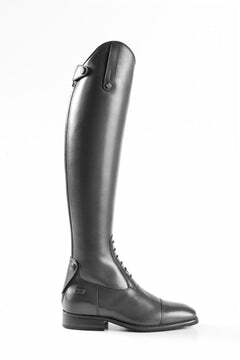 We have been fitting and selling riding boots for 19 years - slowly increasing our range with some of the top brands in the world. 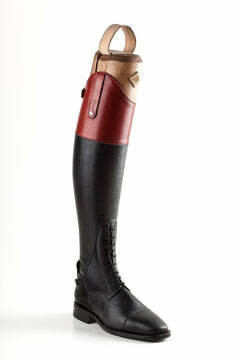 We strongly believe in quality boots that not only look the part, but feel and last just like they should. 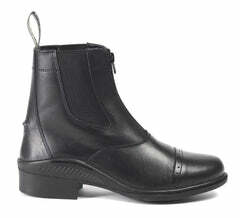 Having managed to refine our offering to simply the best boots available, we are happy to bring our expertise to the web. 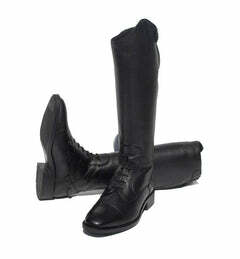 No one wants to be stuck filling up complicated forms and receiving no help. 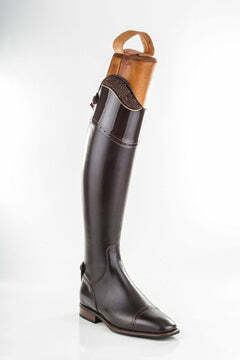 Here at The Riding Boot Co. we have focused on industry leading customer service and an easy order process to take the pain out of made to measure.